Formed in 1995, Dutch musician Phrozenlight, aka Bert Hulshoff, creates electronic spacemusic and ambient soundscapes, often with a 'Berlin-school' influence. Many of his pieces are created as live improvisations on analogue equipment or computer software, with little studio editing afterward. Much of his extensive catalog of work is available for free download, with other albums available on cd-r and from music download boutiques. 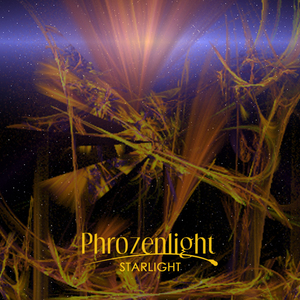 Phrozenlight has had several collaborations including Dutch Space Mission with Von Haulshoven (Netherlands), and the duo have played several concerts including E-Live.